We’re a content development agency made up of a senior team of market researchers and strategists. With over 50 years of client and agency experience, we have a strong commercial awareness and have helped produce prize-winning creative content. We really love our work – from shedding light on a hard-to-reach consumer base in London to evolving a classic animation for a global youth audience – and enjoy getting involved across all aspects of our projects, from recruitment and moderation to idea generation and merchandising. Debbie is Hook Research’s kids and youth specialist. She has been a pioneer in qualitative market research for 20 years, and her experience is regularly called upon by leading children’s programming providers. 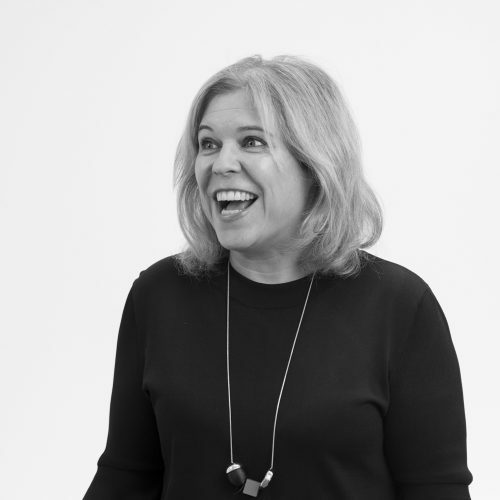 Debbie’s experience with kids and youth culture has helped develop successful programming for brands such as Turner, Disney, and CBBC. 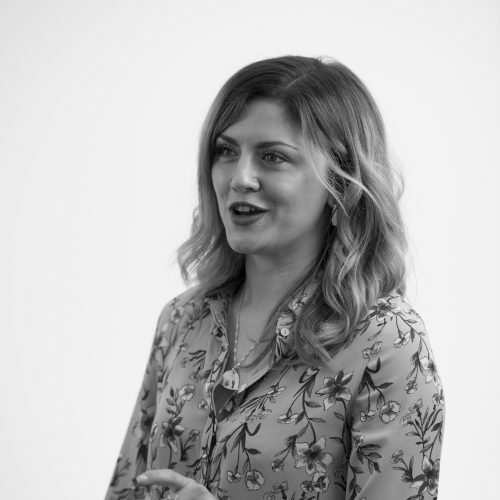 Her research has directly helped create award-winning content in broadcast and in print, and she has a highly successful track record with all of the major publishers. She particularly loves helping companies to understand their brands. She is a Guardian small business network research expert, as well as a resident research expert at Lewisham and Southwark College. Her work has helped to map out competitive landscapes to show where brands fit and identify potential for growth. Debbie is also an accomplished public speaker and trainer in qualitative research techniques – she has recently been invited to run training sessions for the BBC, MEC, and MRG – as well as being a qualified teacher and humanistic counsellor, regularly working with disenfranchised kids and young offenders. Nick has been helping media brands – both client and agency side – for over 20 years. He is particularly interested in getting to know respondents’ real worlds by developing methods to gain deeper, more useful insights. 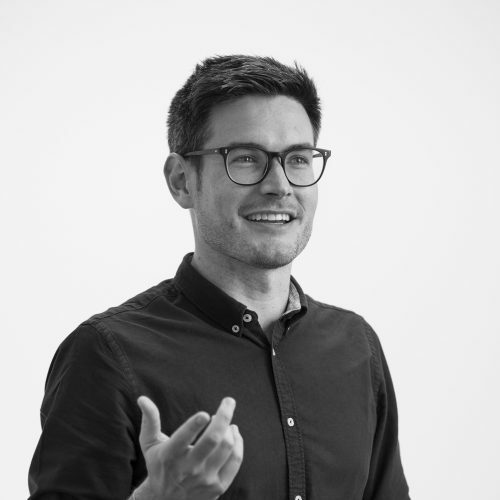 His real passion is for agency life, having worked for a number of the biggest independent media and brand strategy agencies in the UK before co-founding Hook. Nick has worked client side for diverse media owners from the BBC in the UK to CTC Media in Russia. Throughout his career Nick has completed content development and branding projects for many of the biggest media players in the UK. This covers: TV (BBC, ITV, C4 and Sky); Print (News UK, The Guardian and IPC media); Digital (Ofcom, Turner, BBC.com and lastminute.com) and New Media (The Guardian, ShortList media, and Sky). Recently, Nick has been the driving force behind Hook Research’s use of panel software and research apps to get closer to what respondents really think. He believes that it’s really important to not only know a product’s audience, but to realise the worth of an audience to advertisers as well. Nick also leads Hook Research’s international projects. In recent months he has led projects across Europe, America and Asia. Recently, he completed a pan-Russian project for Viacom exploring how to re-launch MTV Russia. He is fluent in Russian – which helped. With a background in content development and marketing strategy, Sam leads the insights & engagement team at Hook Research. Bringing together designers, videographers, and copywriters, this team ensures that each of Hook’s outputs is produced with design in mind. 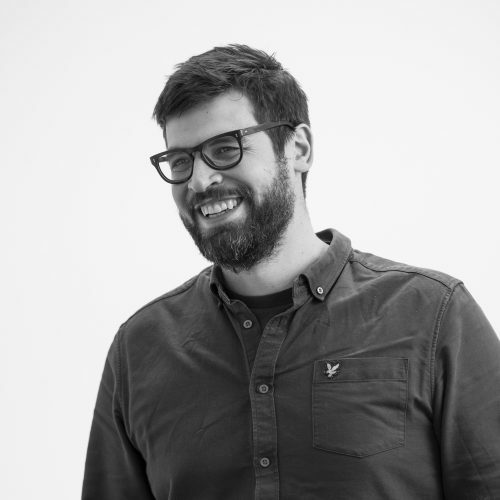 Sam’s enduring fascination with internet-culture, video listicles, and political podcasts means that he also spearheads Hook’s work in the new media space. He loves shedding light on the dynamic contours of digital landscapes and getting to the heart of how brands can produce content and marketing that resonates with modern, tech-savvy audiences around the globe. Annwen is Hook’s Office Manager. She has a keen interest and Diploma in Digital Marketing and also holds a Bachelor’s Degree in Early Childhood Education. She has a number of years of experience as an Executive Assistant in the risk management sector in South Africa and brings logical structure to the everyday running of the office. As a graduate of German and Russian, Olly possesses a broad understanding of cultures and languages. With a background in digital marketing and a keen interest in all things media, he works on spotting trends, investigating consumers habits and creating content for a host of brands across the media landscape. 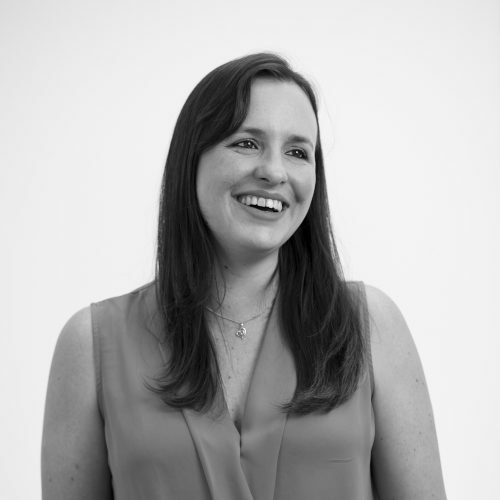 Lucy has worked on qualitative research projects for large media and technology companies both nationally and internationally. Lucy is a graduate of sociology and anthropology with a masters in cultural sociology. She uses this along with her background in market research and television development to understand the deeper cultural meaning behind consumer behaviour. 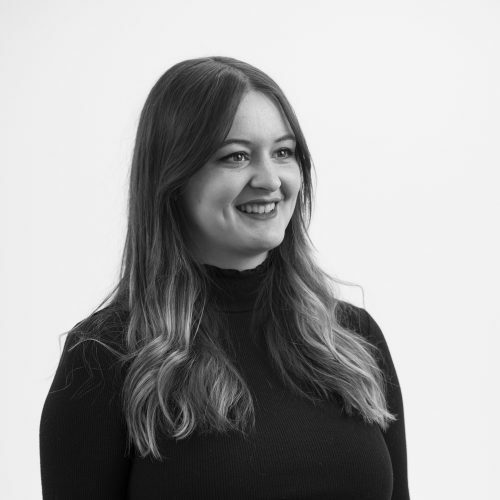 Lauren joined Hook Research at the beginning of 2019 to provide administrative support in the office to the team. She comes from a multi-cultural background and has lived and worked in various places around the world. Throughout her travels she has gained vast experience in multiple roles and sectors which have given her key experience in her role within the company. Mohamed-Ali is a MA Graduate of Media, Communications and Cultural Studies. Prior to this he studied ‘Film Studies’ for three years. Both these subjects saw him learn, think, and write deeply about all matters film, media, and cultural for four years. During this time, he also wrote for a student news site-The Tab; one article of his has now become one of the most definitive texts online about Londonium Youth Slang. After finishing the MA, a Cultural Studies PhD was one option he considered, but reading books in your room take its toll on your sanity, so he pursued a career in media instead. This began with working for the largest PR agency in the world-Edelman- where he worked for various established brands, corporations, and tech companies. After one year of this he ironically learned that he should go back to what he left at university: analysing media, people and culture. That’s how Mo reached Hook and why he passionately enjoys analysing the various media brands and audiences that Hook works on.